Fiona came to Insights in 2015 as VP Europe, and soon took on the role of Chief Operating Officer. She joined from her post as CEO of Loch Lomond and The Trossachs National Park following an international corporate career with IBM and Unilever. 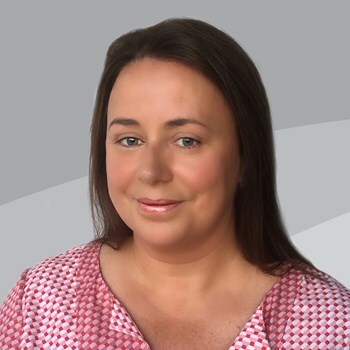 Fiona has attended Henley, Harvard and Macquarie Business Schools and is a previous winner of the UK Public Servant of the Year from the Women in Public Life awards. Fiona also juggles life as a mum to two pre-teens and is a passionate dog-lover and environmentalist. As CEO, time is precious - Fiona's day is carefully scheduled to fit in business and working group meetings, time with her team, virtual meetings across multiple time zones, and making sure she's home in time to catch up with her two children over family dinner.